Are you a beer lover? Then we have found your paradise. Opened in 2009, the Cask Pub and Kitchen in Pimlico brings together some of the best breweries from London, the UK and from around the world. The pub is just a short walk from both Pimlico and Victoria stations, situated on the corner of Tachbrook Street and Charlwood Street and is situated on the ground floor of a typical 1960s/70s residential building. There is plenty of room to stand outside, and a few tables on the sidewalk allow you to enjoy one of the Cask’s great beers on a mild summer evening. Inside, it is spacious and there is plenty of seating available. The pub gets busy especially on Fridays and weekends, but a seat is almost always guaranteed. Despite the not so attractive exterior, the Cask has its very own character and charm and a very inviting atmosphere. 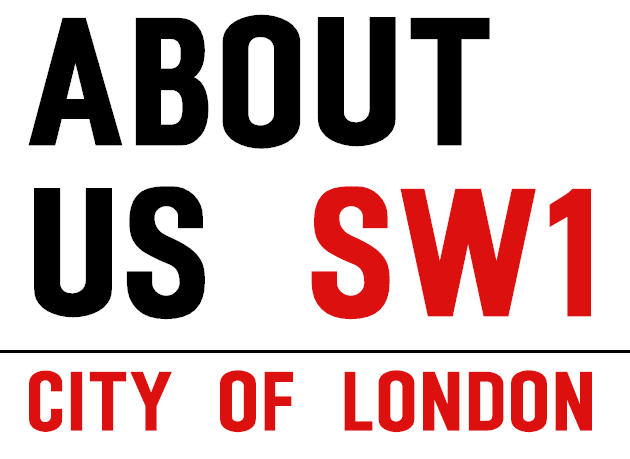 It is usually full of young people, attracting locals, Londoners and the occasional tourist. The Cask is not your average local pub around the corner. Londoners travel from across town to try one of the Cask’s special brews and it is easy to spend an entire evening trying your way through the many different types of beers and ciders, for which the Cask has become so known amongst beer connoisseurs. 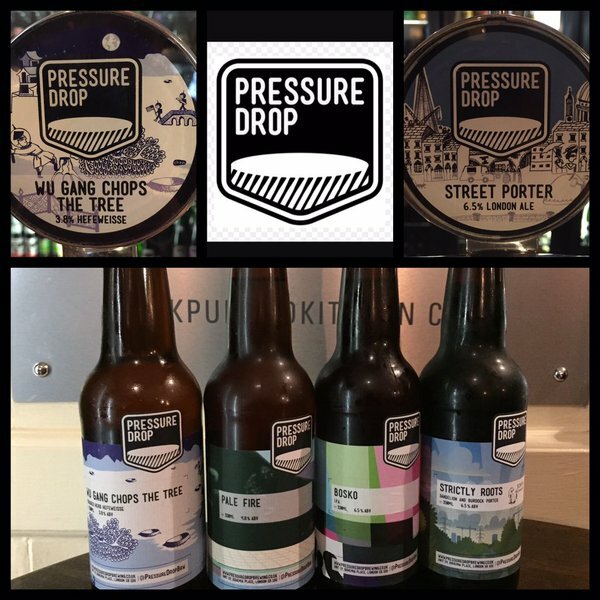 The Cast offers an exceptionally generous range of beer on cask, keg or bottled – some claim it is the widest range on offer in London! 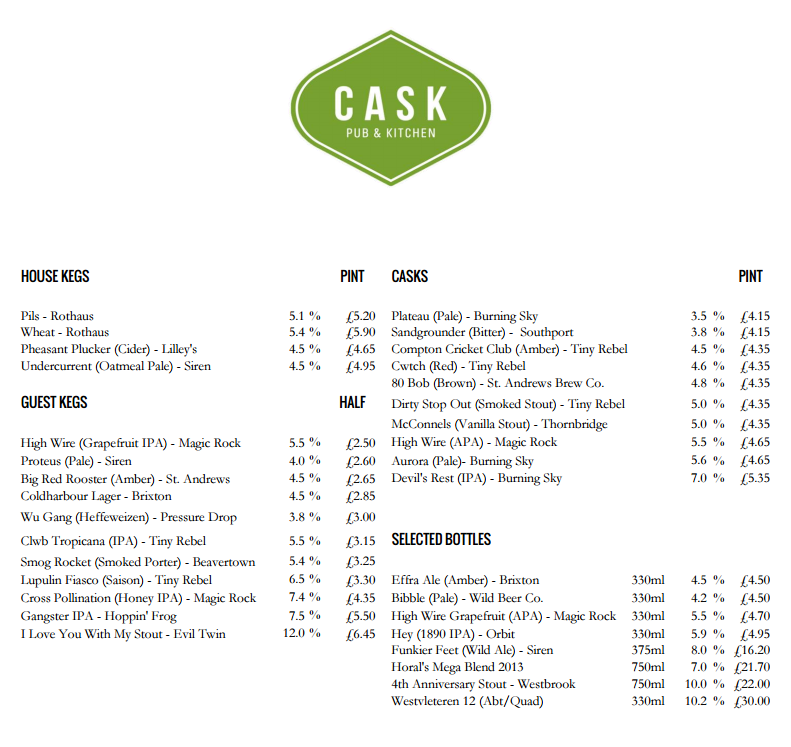 Have a look here, for the Cask’s daily beer list. Of course, there is also a list of soft drinks and wines available. In 2015 the Cask was awarded the Time Out “Love London Awards” and a “Bravo” by Tripadvisor. It also has a Tripadvisor certificate of excellence and is listed in the 2011 CAMRA Good Beer Guide and was nominated for West London Pub of the Year in 2010. 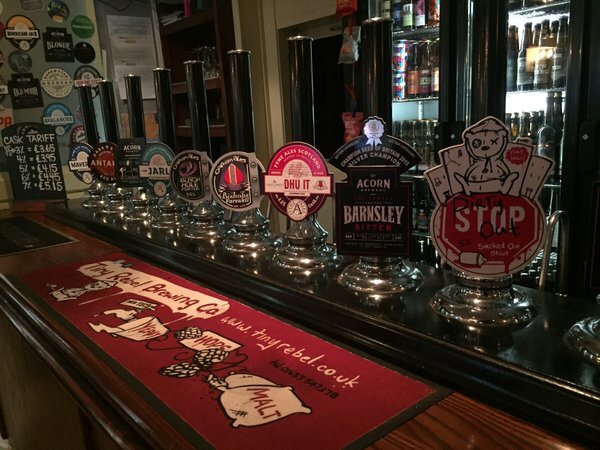 It offers an impressive ten hand pumps dispense beer from Thornbridge Brewery as well as regular beers from Brew Dog and DarkStar. There is also a good selection of keg beers such as Rothaus Pils and Weisse, Undercurrent (Oatmeal Pale), Gangster IPA, and other guest lagers and wheat beers. The rear of the bar is dominated by refrigerators stocked with hundreds of bottled beers – also to take away, at 33% discount – some of which are usually difficult to find in the UK. The staff is very friendly and they really know their beers and ciders extremely well. Even on a busy night, Peter, Harry, Glenn, Holly and Joe are happy to provide advice and let you try different beers. But it is not just the drinks that should put the Cask on top of your list. 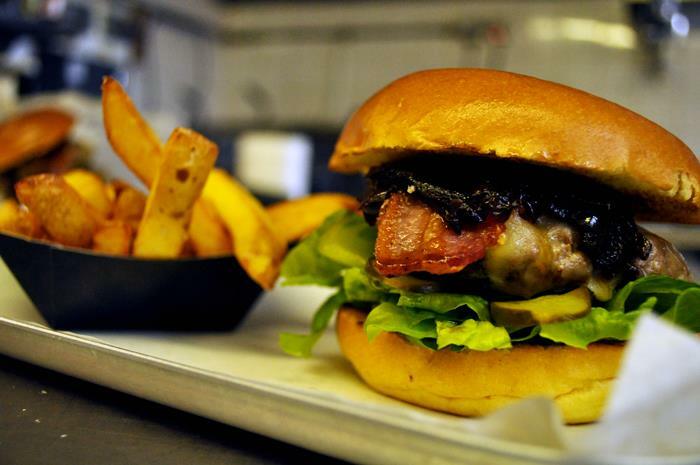 Their “Forty burgers” appear to be particularly popular: “forty day aged Aberdeen beef, sourced from a Royal Warrant Holder to HM The Queen, is the Forty secret.” On Sundays, the pub offers a traditional Sunday Roast from 12:30pm until 5pm and there is live music from 4.30 – 7:30pm. A perfect way to enjoy the end of your weekend! The Cask is located at 6 Charlwood Street, Pimlico, London, SW1V 2EE. The opening hours for the pub are: Monday -Saturday 12:00-23:00 and Sunday 12:00-22:30.